Vehicle financing shouldn’t be a headache or a hassle! At Land Rover Colorado Springs we agree with that wholeheartedly. Our automotive finance center is home to new and used auto financing experts that know the ins and outs of any financial situation you bring into the dealership. We maintain a large list of banks and credit unions that we work with to make sure you get the best rates possible. We want you to be happy with both your vehicle purchase and the entire purchase process. We even offer some great resources for you to use on our website before you even step foot into the dealership! 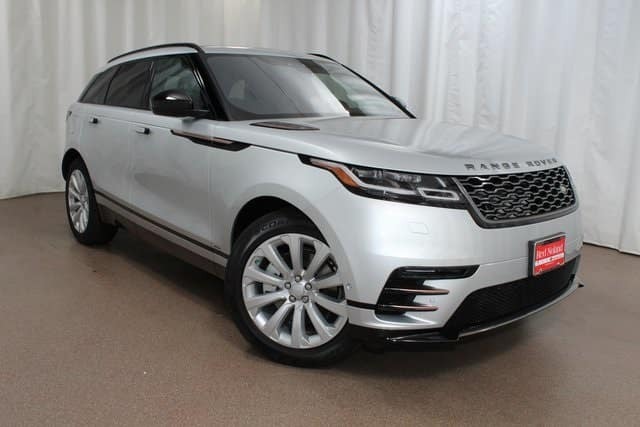 If you have looked through our expansive new and used Land Rover inventory online, you might be ready to start the financial process. We offer our financial application online – which is as easy as 1-2-3 to fill out! Just customize your purchasing options, submit it, and see what finance options we can offer you! Then you just finalize the whole process at our dealership. We also offer a helpful payment calculator on our website that allows you to calculate your buying power and just how much you can comfortably spend per month on a new (or used) vehicle in our inventory. If you have a vehicle to trade in at the time of your new purchase, we also offer a KBB (Kelley Blue Book) Instant Cash Offer estimator on our website. It will give you a market estimate on what your vehicle is worth.